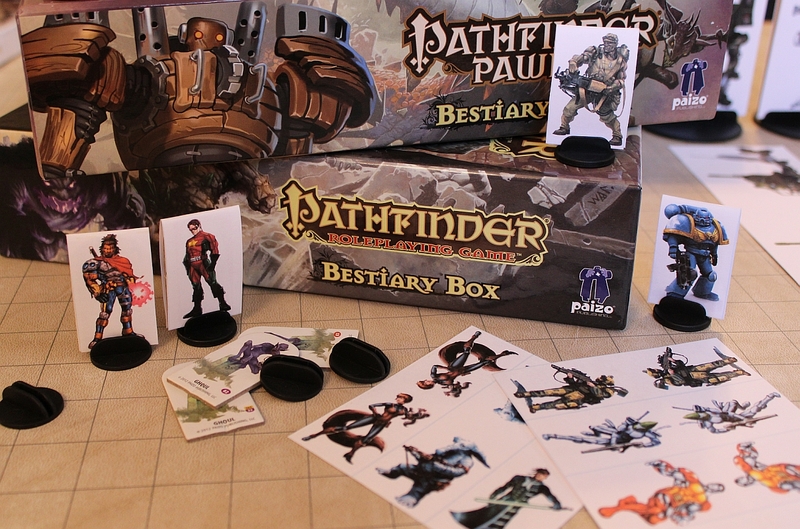 Print your own custom images using the above templates and combine them with existing Pathfinder pawns and bases to customize your games! See the Instructions and About page for a tutorial and more information. Good luck! I've tested this primarily with Mozilla Firefox, but I'd be interested to hear of any issues encountered.